That's according to Seth Killian, Capcom's Community Manager. This means that the twelve PS Vita exclusive characters will all make their way to the console via DLC at some point. 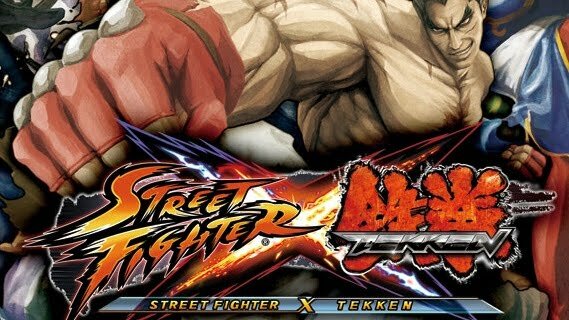 This would expand the already huge roster of Street Fighter X Tekken to include Blanka, Cody, Dudley, Elena, Guy, Sakura, Alisa, Bryan, Christie, Jack, Lars and Lei Wulong. No word on when exactly the DLC would drop but you can be that fans of both series will be happy to have these new additions. Street Fighter X Tekken will be released on March 6th in the US, the 8th in Japan and the 9th in Europe.